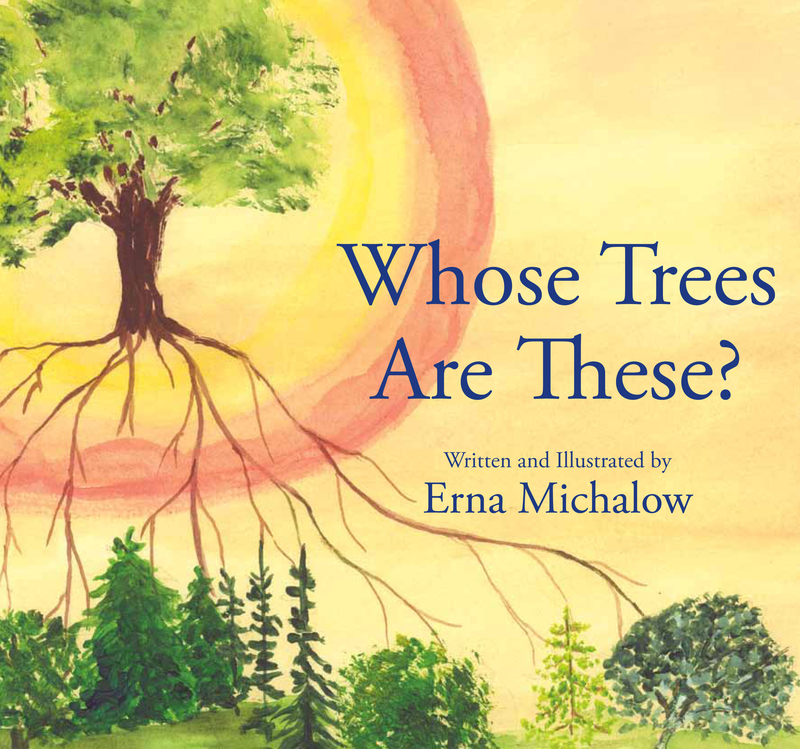 A young girl with a big imagination learns about nature and the secrets of metamorphosis as she observes two special caterpillarsÂ–from the moment she discovers their eggs on the milkweed leaves until their emergence as beautiful monarch butterflies. 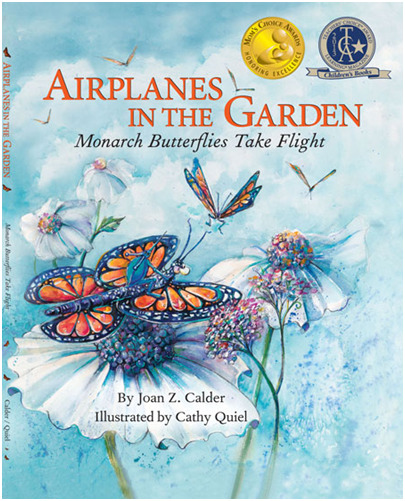 This is realistic fiction followed by informational text, which includes a page of interesting facts, maps of the monarch migration, tips on growing a butterfly-friendly garden, and a butterfly song (complete with music). A raccoon spends every night searching for food in the trash cans near his tree home. One night in the back alley, he meets a panda who has escaped from the zoo. The panda won’t eat any of the foods Beans picks out of the garbage. What follows is a visit to the public library to research pandas. That leads to a Chinese restaurant and a fortune cookie saying that sends them on a trip to China. 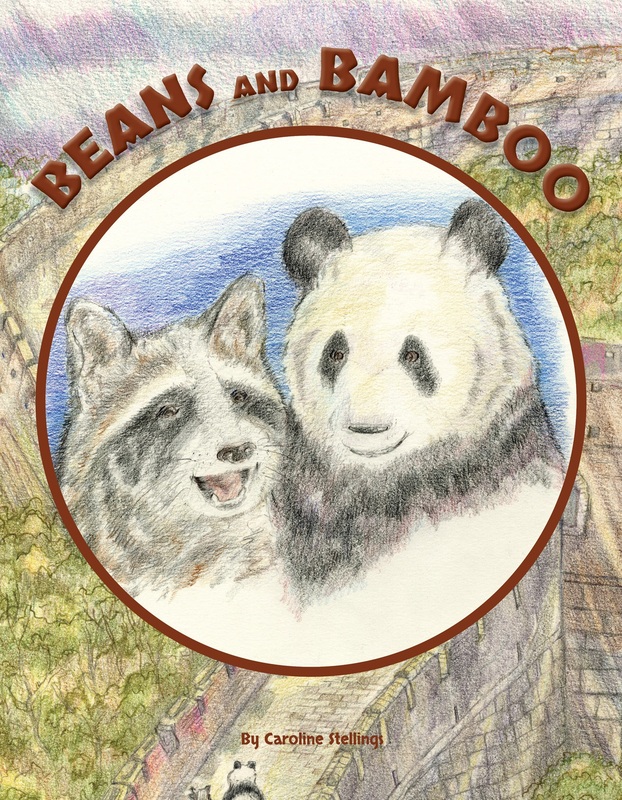 Tag along with Beans and Bamboo as they make their way to the panda reserve in Chengdu. But the story doesn’t end there. Ben is tired of working in a widget factory and has decided to leave the dreary city behind. 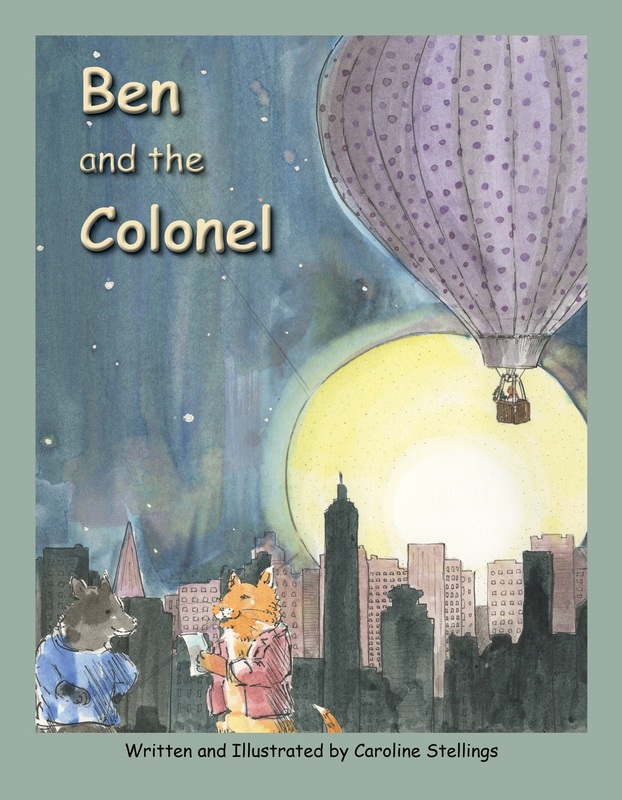 But then Colonel Dewey and his broken-down hot-air balloon drop out of the sky and into Ben's life. This big orange cat, with his southern drawl and unique personality, travels the world making friends and giving free balloon rides, so his riders can experience the joy of living. 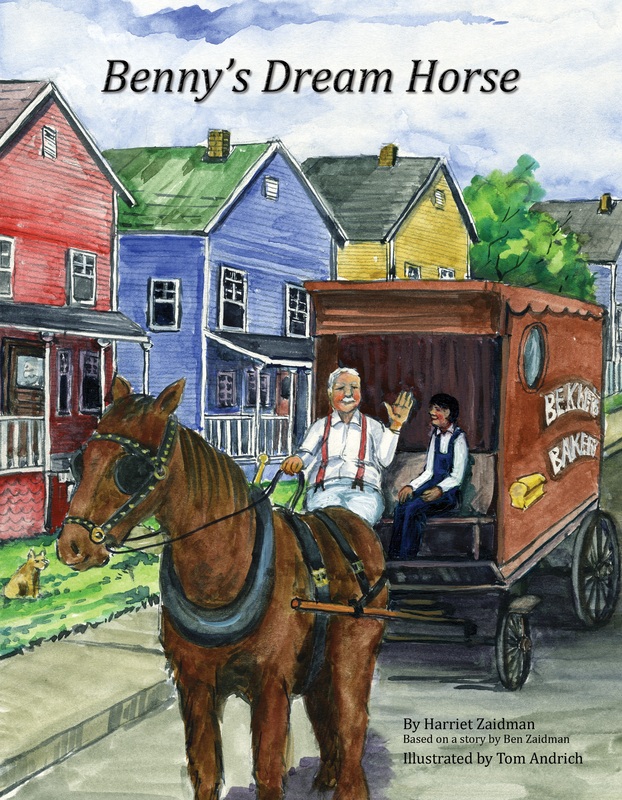 Benny dreams of turning his next-door neighbour's old delivery horse into a galloping steed so he can be a cowboy. When his impatience gets the better of him, he realizes it’s not that simple. With love and understanding from his family and especially his neighbour, kindly Mr. Bekker, he learns how to make his dream come true in a different way. All Brandon wanted for his birthday was a brand-new bicycle. When the big day arrives and there is no new bike, Brandon bawls, “Boohoo! Boohoo! This is nothing but a big, bad barfday!” The birthday boy soon discovers that only he can make his birthday better. 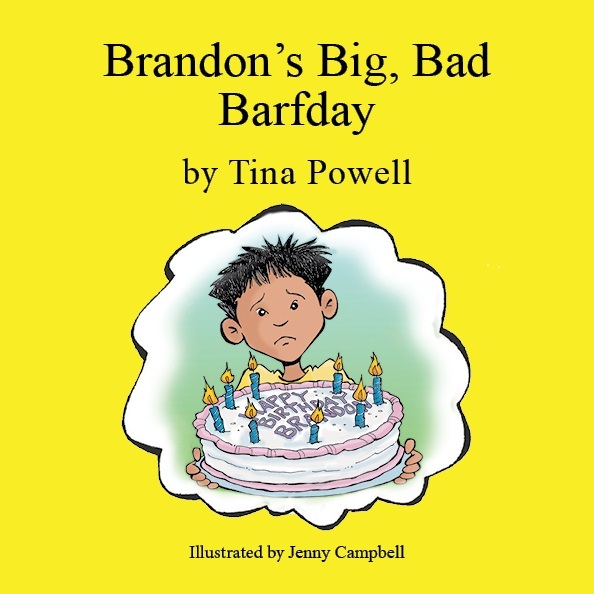 Celebrate with Brandon as he makes his big, bad barfday the best birthday ever! Can you imagine having a grandfather who claims he herded dinosaurs and that he was a rodeo dino buster way back when? Well, that’s what Billy’s grandpa maintains. Could it really be true? 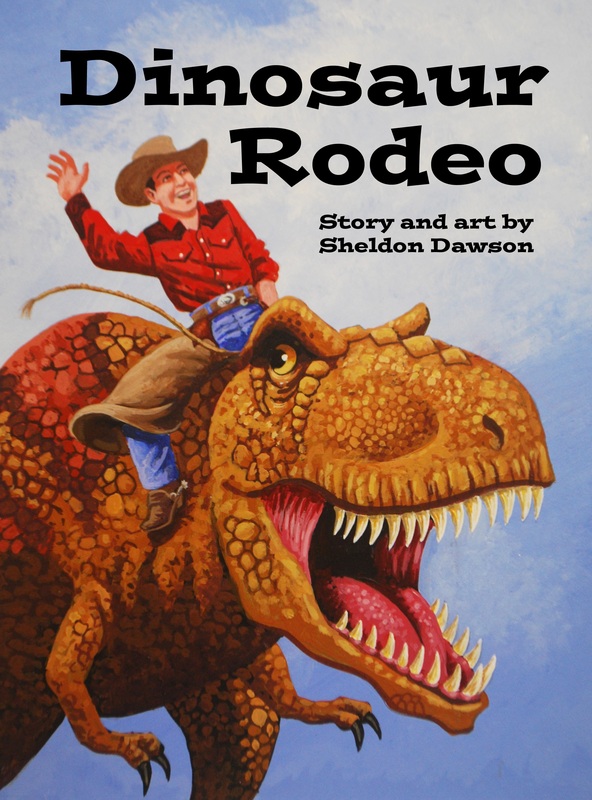 This story takes place in the Canadian Badlands near Drumheller, Alberta. During the Cretaceous Period, this region was home to a great variety of dinosaurs and other prehistoric creatures whose fossils are still being found there today. The Royal Tyrell Museum of Palaeontology, in the heart of the badlands, is know for its collection of more than 160,000 fossils, including specimens of Tyrannosaurus, Albertosaurus, Stegosaurus, and Triceratops. To learn more, visit www.tyrrellmuseum.com. Jon discovers a dock spider at the lake and places her in his bug-collecting box. In exchange for her freedom, this clever spider, named Doxie, provides Jon with information for his science fair project about spiders. 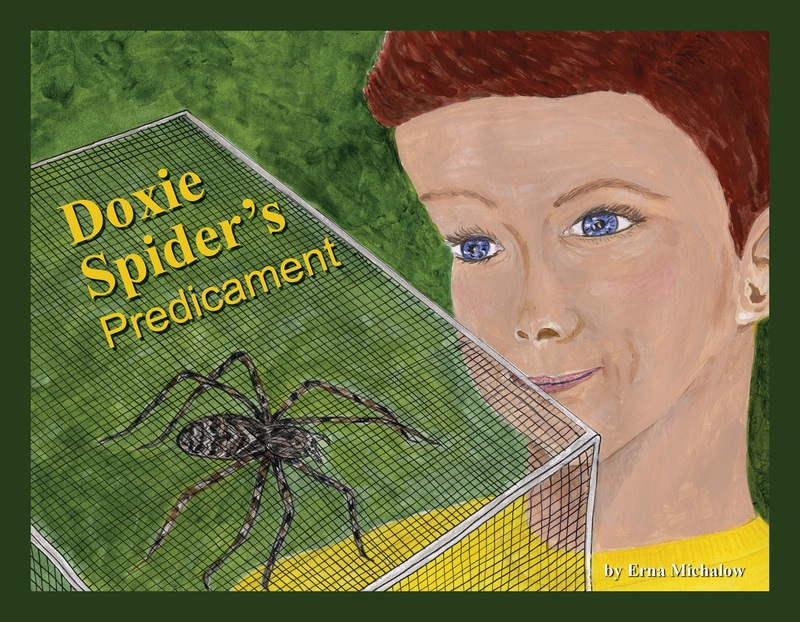 She introduces him to some of her garden spider relatives and shares with him how each of their web designs led to the creation of a human invention. Matt is a mechanic at Ben’s Garage. He dreams of owning a big rig but must satisfy himself with the wrecks that Ben finds, because that’s all Matt can afford. Every day after the garage closes, they work together, fixing and replacing the broken and missing parts of the vehicles. Every time one is repaired, Matt encounters someone who needs it more than him. He discovers that when you find it in your heart to give to others, that kindness will find its way back to you. Elly is the smartest, funnest, bestest friend I have ever had. We do everything together, and we dream about the things we'll do when we're all grown up. 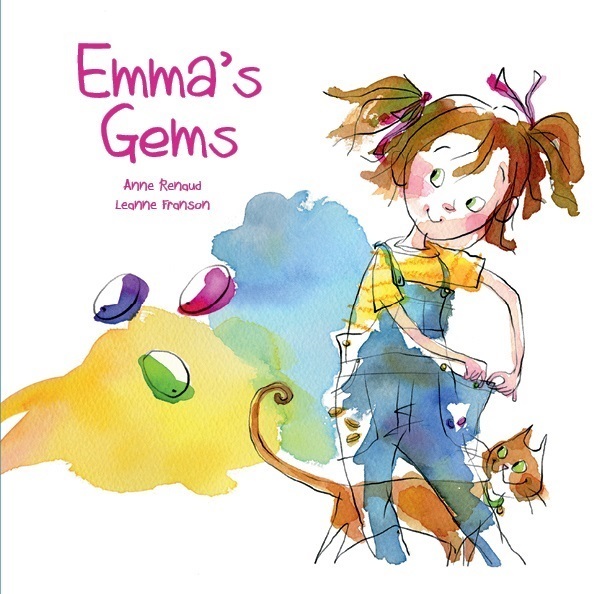 This gentle picture book tackles a difficult subject and gives is a wonderfully moving account of the friendship between two young girls. When one of them dies and goes away forever, the friend who is left behind cries because forever hurts her heart. Ultimately positive and uplifting, the story ends on a reassuring note and demonstrates how the love between two best friends lives on even when one of them is gone. Fernando is the new boy at school. 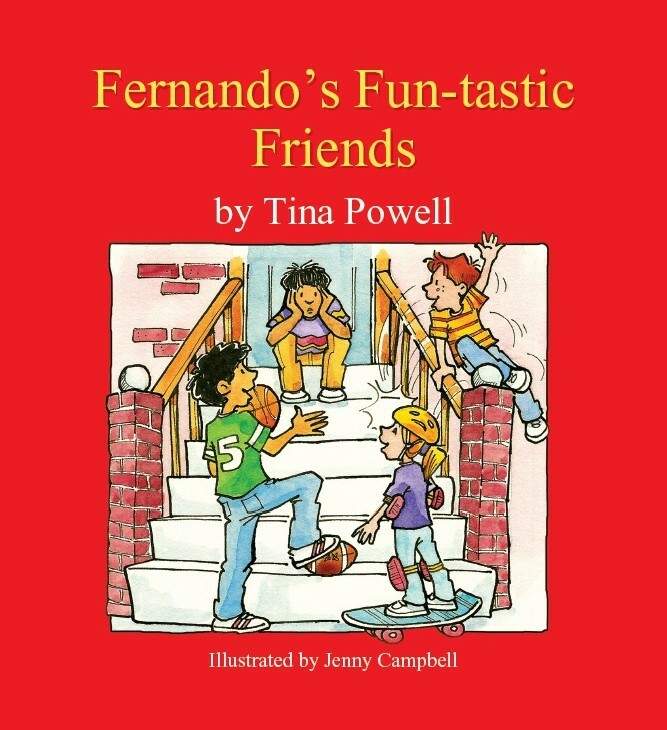 His new friends want him to join their fitness fun club, but Fernando would rather read comic books, play video games, and watch Frankenstein movies. What will become of Fernando? Follow Fernando as he finds out how healthy living can be fun-tastic! Freddy la grenouille adore les mouches. Mais en engloutir 100, en quelques minutes, c'est trop. Beaucoup trop! 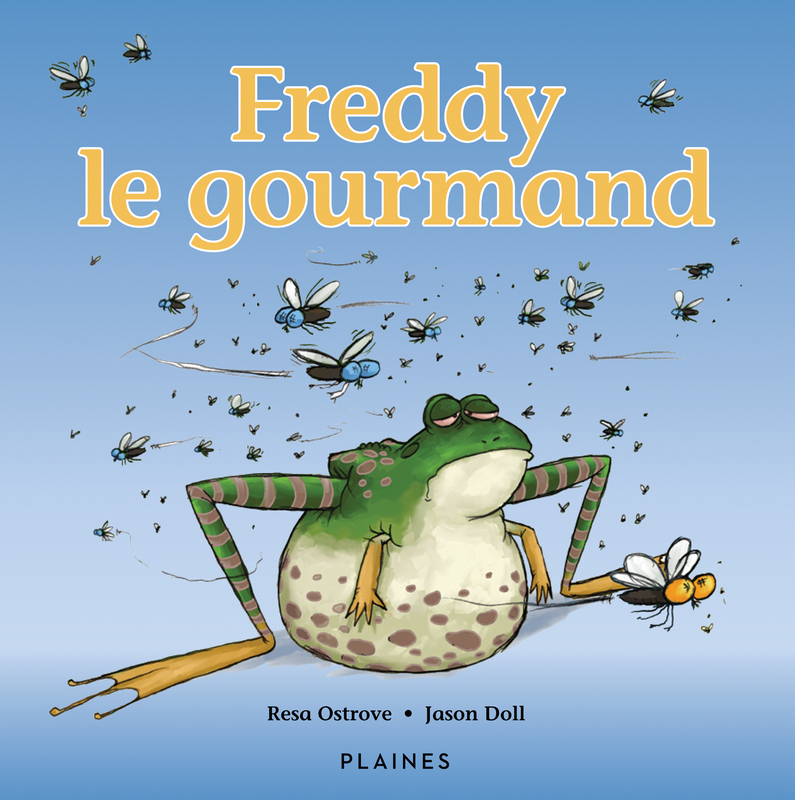 Sa gourmandise met Freddy dans de douloureuses situations. Avec le temps et la réflexion, saura-t-il prendre de meilleures décisions? When an out-of-work palm-reading, crystal-gazing, fortune-telling cat finds a way to bring business back to a tiny Chinese restaurant, her own luck changes too. Caroline Stellings’ rhyming text and trademark watercolour illustrations enhance this delightful story about the invention of fortune cookies and the sayings hidden inside them. 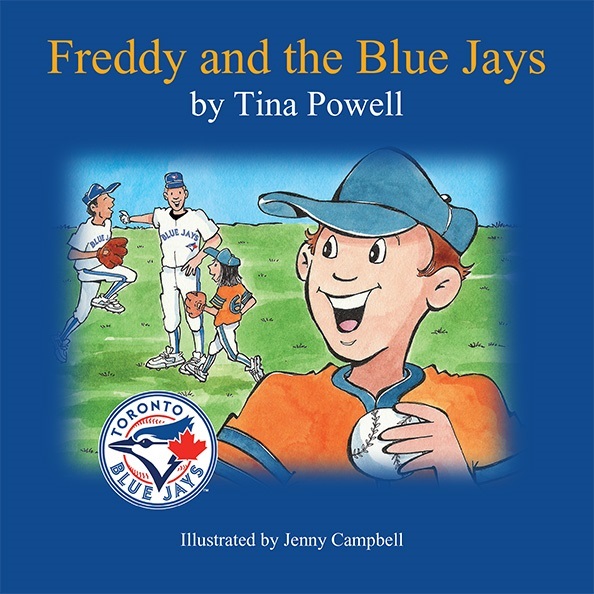 Award-winning author Tina Powell gets her inspiration from everyday life. When Tina’s son held his new baby sister for the first time, he immediately wanted to know if she could talk. That gave Tina an idea. Who better to teach an older sibling what a baby can and cannot do than the baby itself? In this heartwarming, interactive book, a new baby tells its older sibling all the things it can and cannot do, while posing questions to the older child. Hi! 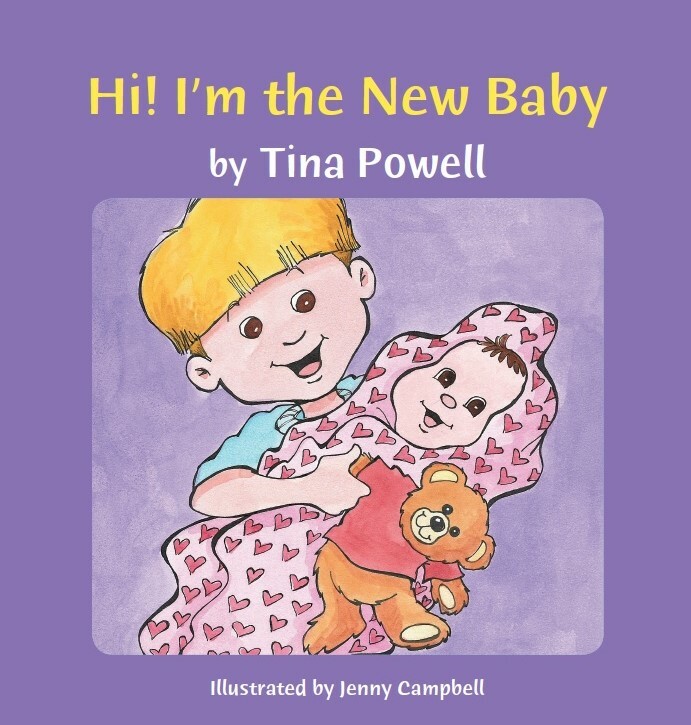 I’m the New Baby uses understanding, communication, and respect to help children find that special love and friendship that only siblings can share. Faith and Dakota’s ordinary lives take a not-so-ordinary turn when strange goings-on begin happening in their bedrooms at night. This brother and sister find fun ways to solve their problems and make friends, too. 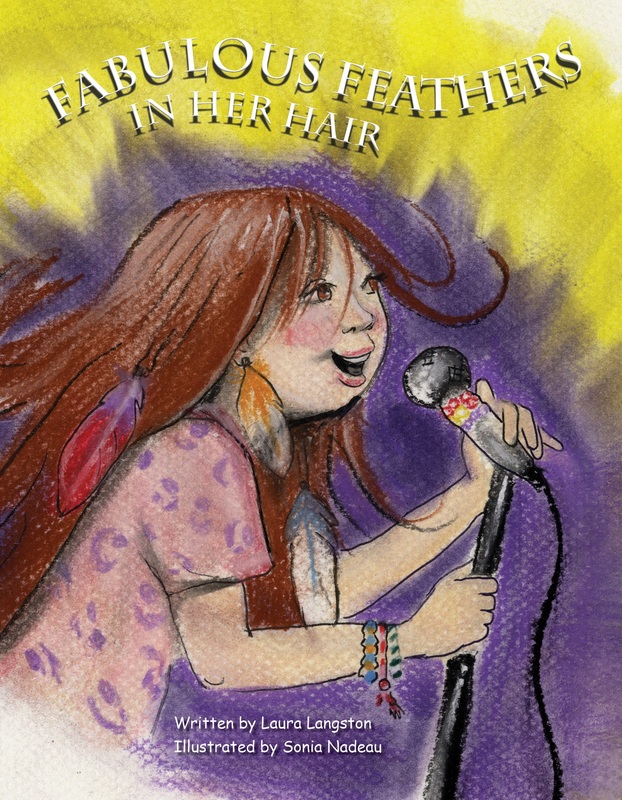 This is a great story, told in a unique voice that blends the spirit of Aboriginal storytelling and culture with a playful take on parent-child relationships. It does so in an imaginative and delightful way, with all kinds of things for kids to explore and take from the illustrations. The playful font enhances everything. How do you know when someone loves you? 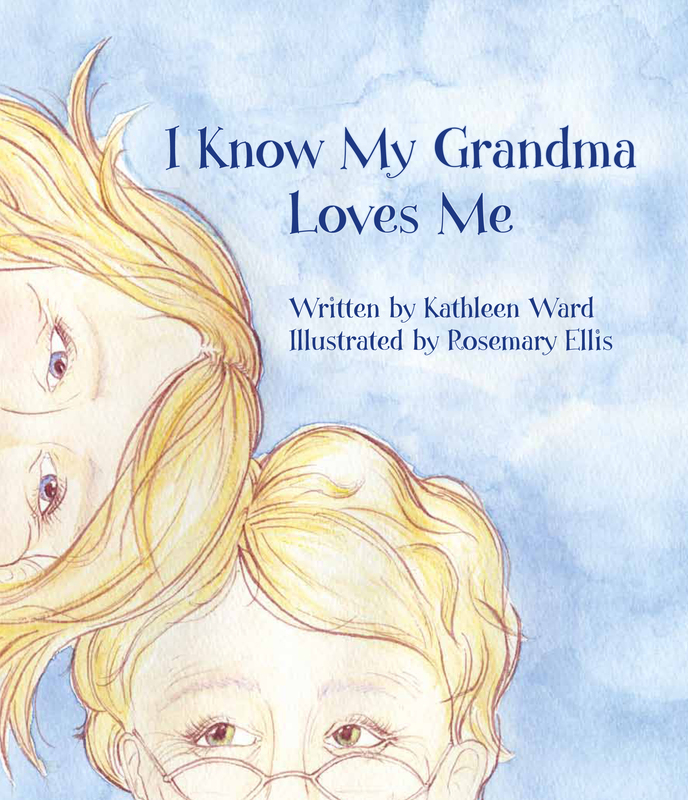 Dance, bake, frolic in the leaves and journey with one granddaughter as she discovers all the ways to know her grandma's love. Eddie loves spaghetti. He loves it so much that he eats it all the time. His brother Steve wants to perform on stage and is delighted when he lands the role of Pirate-King in a local production of Pirates of Penzance. Eddie tags along happily to every rehearsal because the theatre is right next door to Luigi’s, his favourite Italian restaurant. When opening night arrives and Steve gets stage fright, Eddie is the only one who knows all the lines. And guess what? It turns out he can sing. Bravo, Eddie! Molly can't have her friend come for a sleepover until she cleans her messy room. She thinks it's impossible to do it herself, so she asks her sister, her brother, her father, even the family dog, Indiana Bones for help. But each is feeling overwhelmed by their own big projects. She goes to her "think-spot" under the "weepy" willow tree, where she spies a tiny ant and observes how he tackles a big task. Molly zooms home to clean and on the way she shares this confident message with her family. "You can do it! Yes, you can! Just make like an ant and get the job done, itty bitty bit by itty bitty bit." 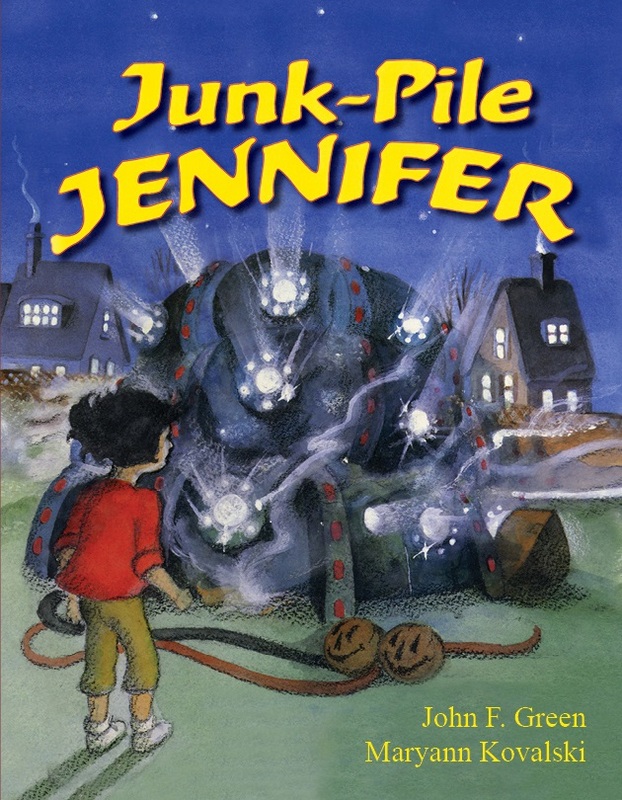 Jennifer loves junk! Every day she looks for new treasures to add to her collection. The whole neighbourhood thinks she’s quite quirky, but Jennifer doesn’t care. She uses her junk to build a comfy house in the backyard, and she moves in . . . until the night something incredible falls from the sky! A fun-filled fantasy where the impossible is possible. 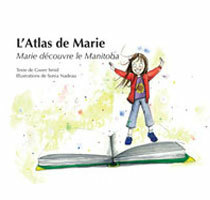 Parcours le Manitoba avec l’espiègle Mary et son atlas magique. Un bison volant nommé Bou et d’autres animaux incroyables aident Mary dans sa quête du flambeau du Golden Boy qui a été emporté au loin par le vilain Vent du Nord. Rejoins Mary dans ses aventures et découvre avec elle le Manitoba. 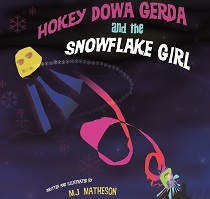 Zip and zoom with Mary, a mischievous yet particularly practical eight-year-old with a magical atlas. Marvellous critters, such as a flying bison named Bou, help Mary as she searches for the Golden Boy's torch that has been carried off by the tricky North Wind. 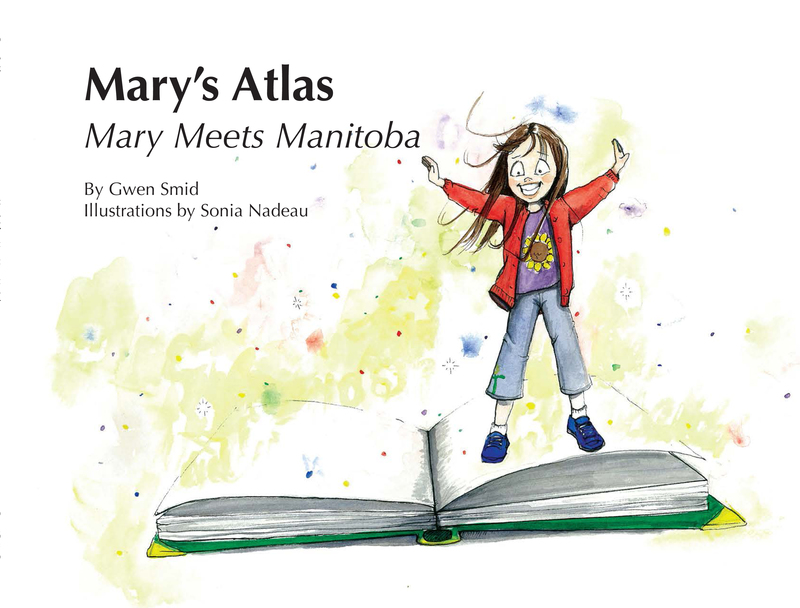 Join in the adventure as Mary meets Manitoba! Mary is zipping and zooming again. 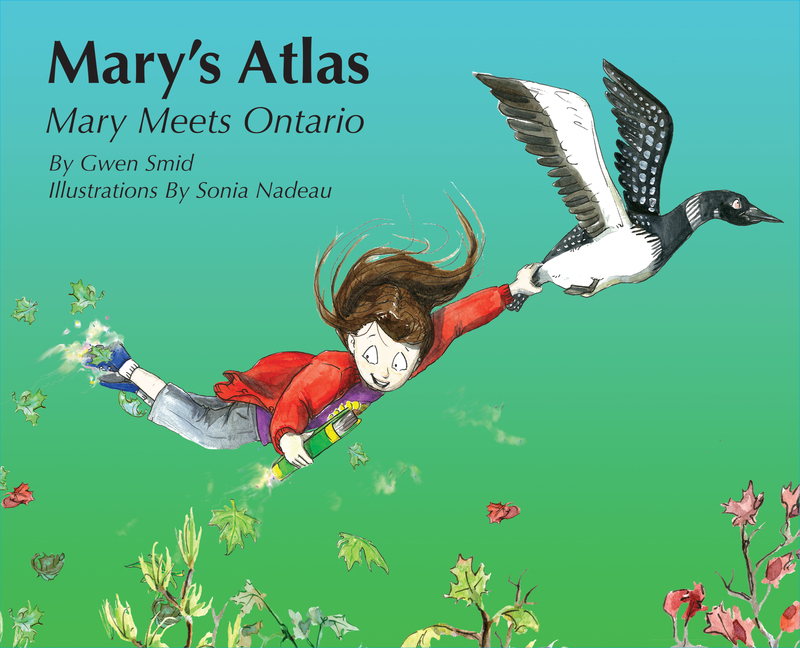 This time, she’s helping a little loon named Gavi discover why Ontario’s Great Lakes are drying up. Could it be those pesky beavers have built too many dams? 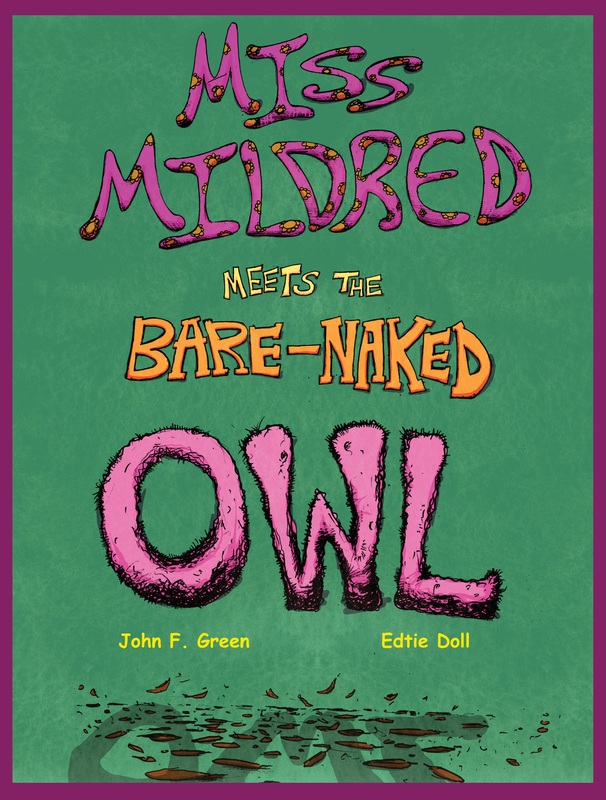 A delightfully eccentric lady finds her spring picnic taking an unexpected turn when her aged jalopy breaks down and she encounters a talking, featherless owl, who has just been through a shocking experience. 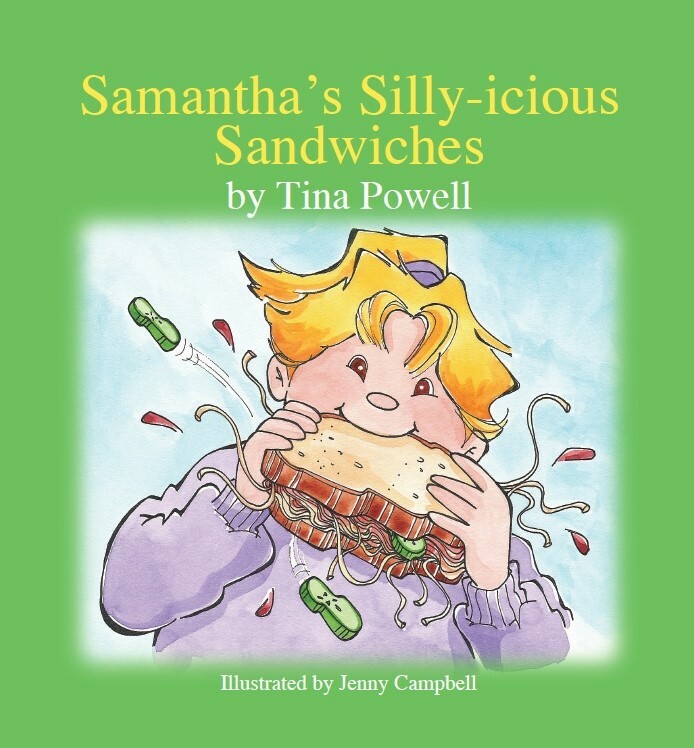 Children and adults alike will delight in the humorous illustrations that depict this quirky lady, her new featherless friend, and the strange critters who reside harmoniously in Miss Mildred’s house. 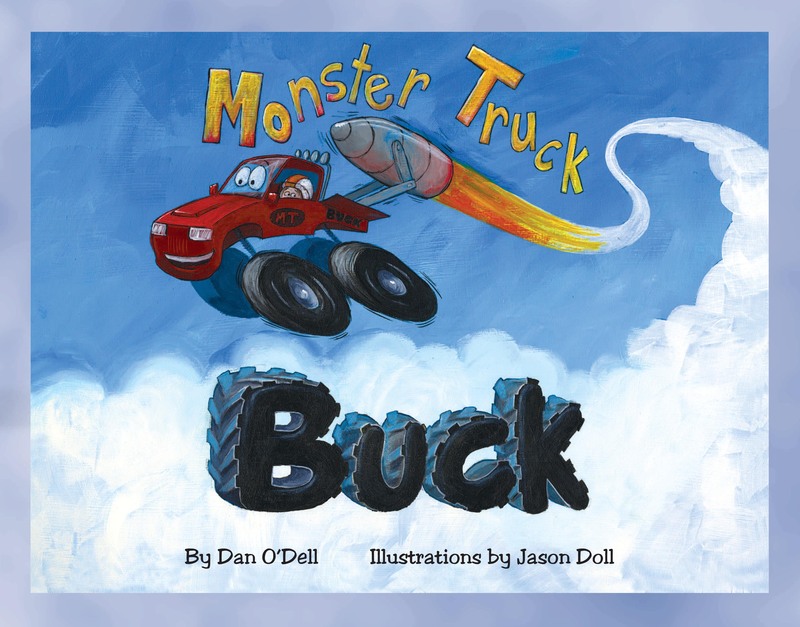 Monster Truck Buck and Gus are the best of friends and inseparable. One day, Gus’s imagination takes the two of them too far for inside-the-house playing and too fast to avoid the big CRASH!. But in the aftermath, Gus figures out how teamwork can make a task easy and fun and how working together can get the job done. 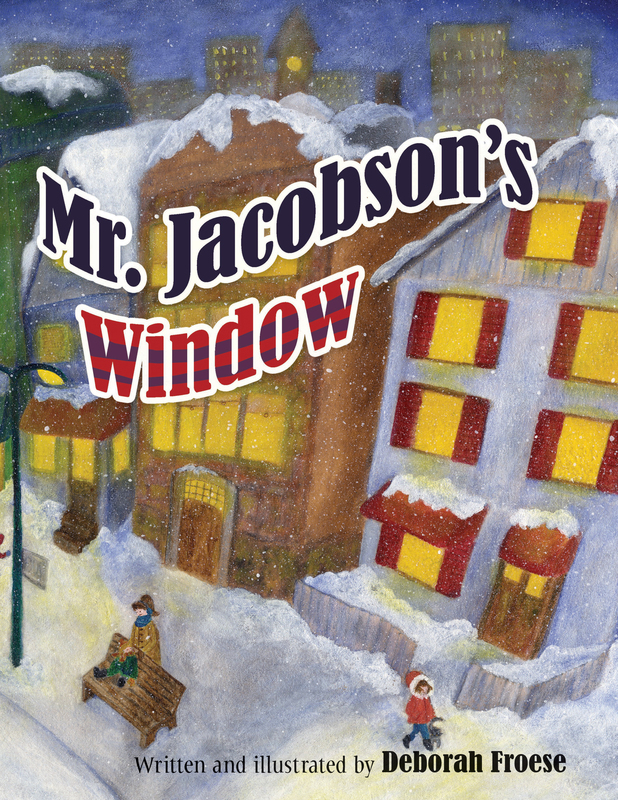 Emily-Ann’s imagination runs wild when she catches a shadowy glimpse of her new elderly neighbour through his living room window, but she is pleasantly surprised to discover that her perceptions are wrong. 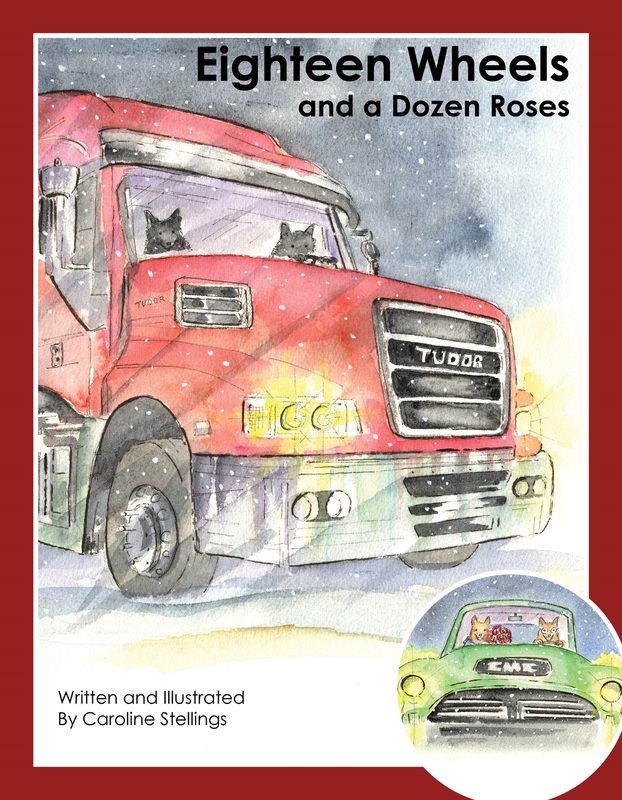 The story incorporates elements of Christmas and Hanukah, and points to the importance of family, friends and looking beyond first impressions. 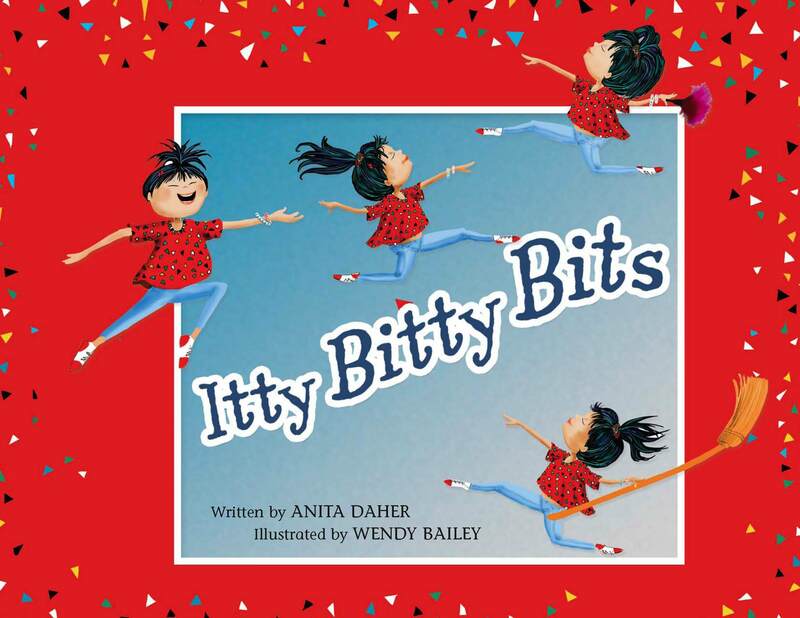 In the big world of grown-ups and their rules, a day in the life of a young girl can be challenging as she learns the ins and outs of getting along with others, and the rewards of listening to her mother. Penny wants a pet more that anything else in the world! But first she must prove to her parents that she is responsible enough to take care of an animal. Then she must decide which kind of pet is best for her. 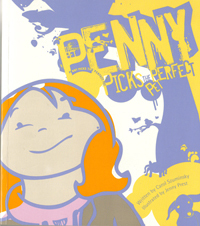 Join Penny in one of the most exciting and memorable adventures in her little life! All Penny wanted was to fly. "You can't fly. You're a penguin." "I am going to fly," said Penny. Penny's grandfather is aware of the importance of conserving wildlife and its habitat. He enjoys sharing his love of nature with his granddaughter. Through his words and actions, he passes on to her an appreciation for the environment and a desire to do whatever she can, even at her young age, to protect our world's valuable natural resources. In this story, Grandpa takes Penny to visit Oak Hammock Marsh to do some bird-watching at this world-famous birding hotspot and teaches her about some of the birds, other animals, and plants that make their homes in this wetland habitat. Peter wants a pet more than anything in the world. But Peter’s parents have a list—a list of reasons why they don’t want a pet in the house. Their prime reason? Pets poo! Poo is stinky. Poo is messy. Poo will just not do. 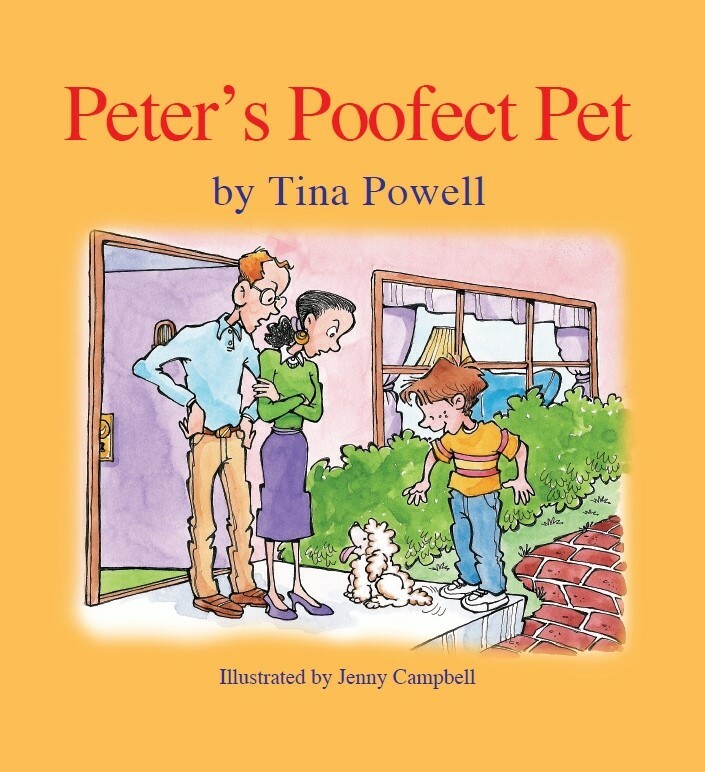 In this hilarious story about pets, parents, and poo, Peter knows just what to do! There’s only one week left until the Sheep Shape Contest, but the flock is in chaos. Sherman escapes the confusion in the pasture, spends some time in school and then finds himself a hero on the soccer field. 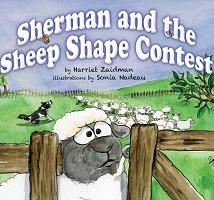 A bunch of kids plus a little education add up to a successful result for Sherman and his fleecy friends. 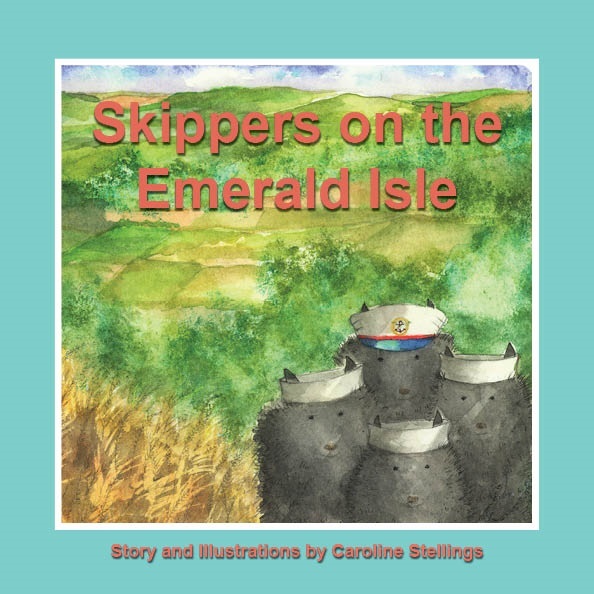 Set sail with the Skipper dogs as they travel the world, each in search of a tail. No one they meet seems to be able to help, but the Schips won’t give up. Their luck changes when a psychic cat steers them to Buckingham Palace. 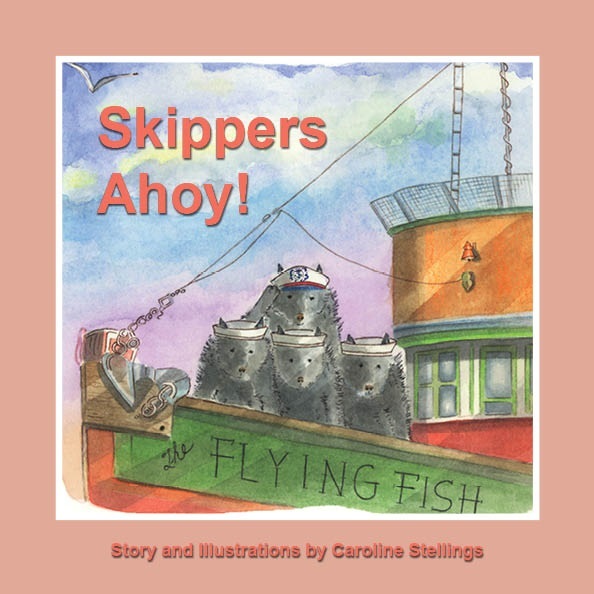 Woven into the illustrations are sailor’s knots and other nautical details for readers to enjoy. When the Skipper dogs sail to Ireland, they are shocked to discover that the ancient Brooch of Tara has been stolen from the national museum. After others fail, it falls to them to solve the mystery and return the famous pin to its rightful place. Alex loves her family and all animals. She is excited that she’s finally going to have the chance to visit a farm. On a school field trip to Sweet Grass Farm, she meets Bella, a beautiful dairy cow. Bella has just given birth to a baby calf that is taken away from her. Bella’s cries for help not only capture Alex’s heart, they challenge her way of thinking. 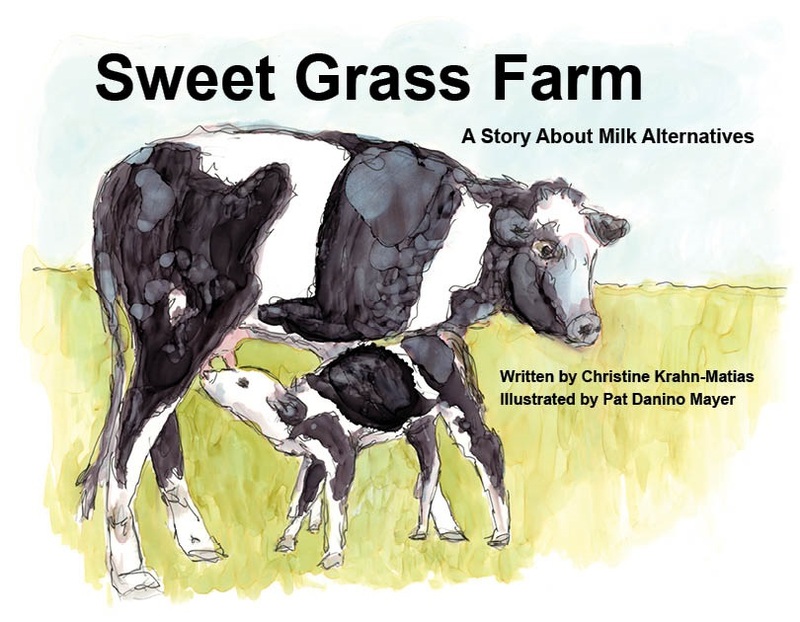 Sweet Grass Farm is a story about traditional farming practices and the awareness of how our choices affect the animals we love. lt is a gentle, educational message about milk alternatives, with warm illustrations that invite you to open your heart and consider another perspective. 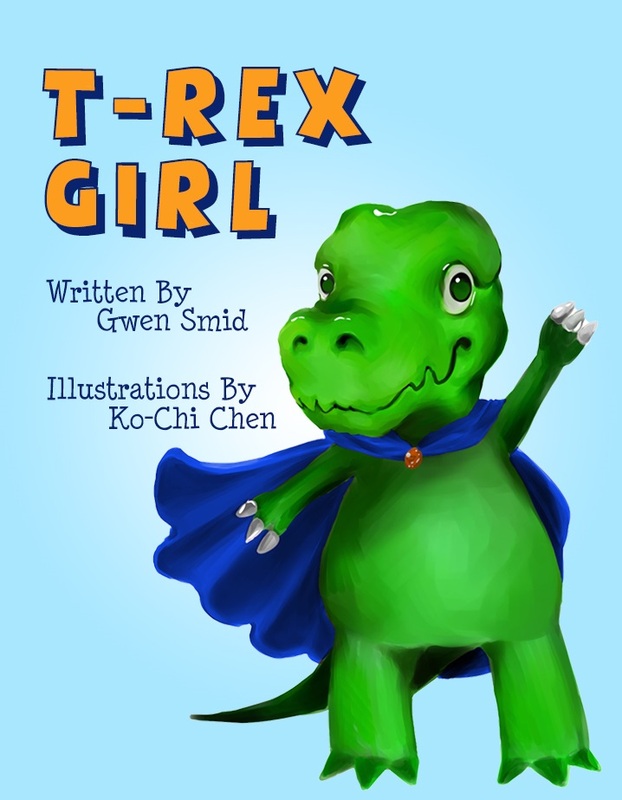 When shy Ting becomes T-Rex Girl, she finds her inner roar and discovers that real courage comes from inside oneself. For many years, Bear lived in an attic at the bottom of an old trunk, hoping someday someone would find him. Finally one day, someone did. The trunk lid flew open. Bear held his breath, remembering long ago days of hugs and cuddles. 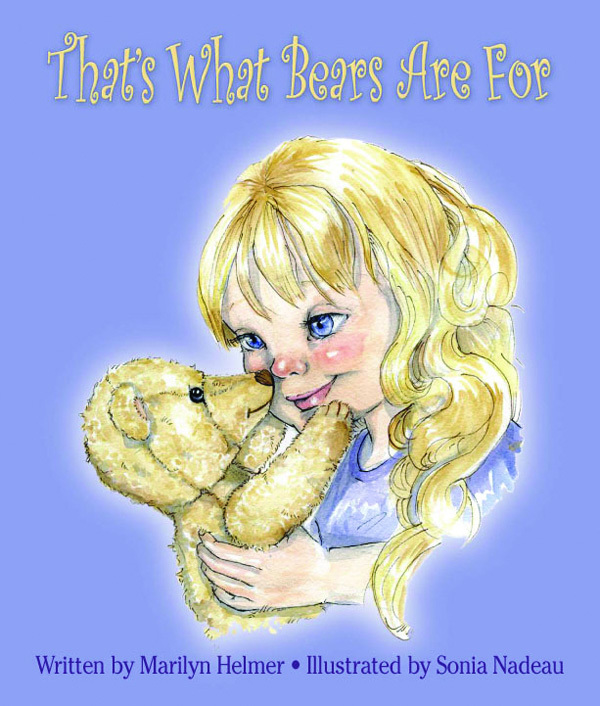 This is the tender story of a bear and a girl and the love that grows between them. A delightfully illustrated picture book that's perfect for bedtime, story time, and cuddle-up-and-read time. It’s the 1960s and spaghetti westerns are popular with moviegoers. Steve is hoping to star in Frederico Zefferini's new movie, so he’s been practising his roping, riding, and quick draw. When he reads the Italian film director is in Las Vegas to shoot his next cowboy western, Steve jumps at the chance to show off his skills. His brother Eddie goes along for the ride because he wants to hear famous Las Vegas performer Wayne Newton sing his hit song “Danke Schoen.” Nothing goes as planned until they cross paths with the Bandito Brothers, who are wreaking havoc in Vegas. 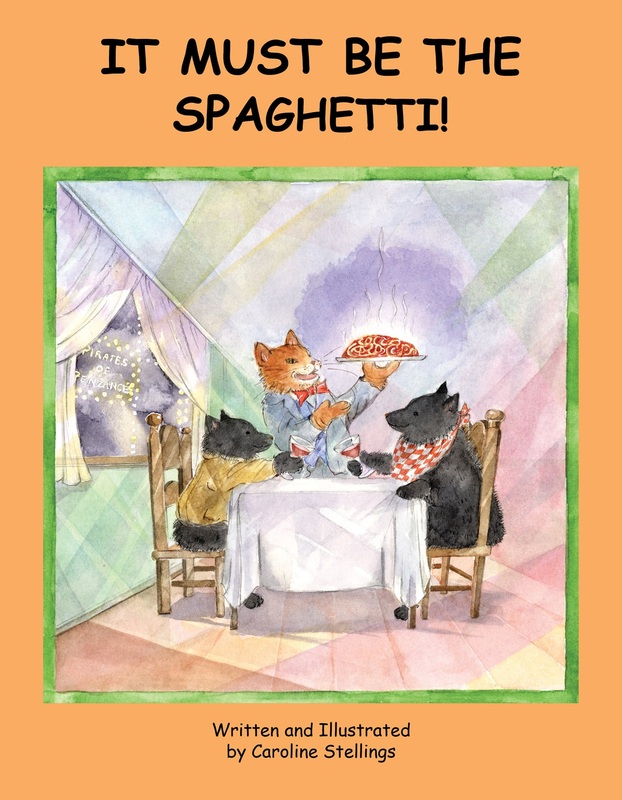 Will Eddie’s love of spaghetti save the day? 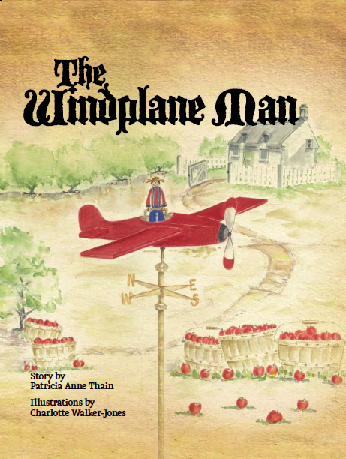 The Windplane Man is a quaint and gentle story, similar to an Old English classic. 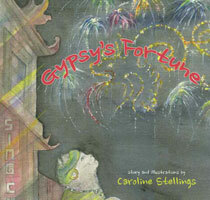 The author began telling this story back in the early 1950s when she lived in England and taught school there. 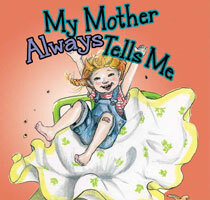 This oral tale came with her to Canada where she once again used the text to encourage her students to write. Have you ever wondered what it's like to be a puppy? It can be fun and exciting and scary and lots of things. Let me tell you my story. 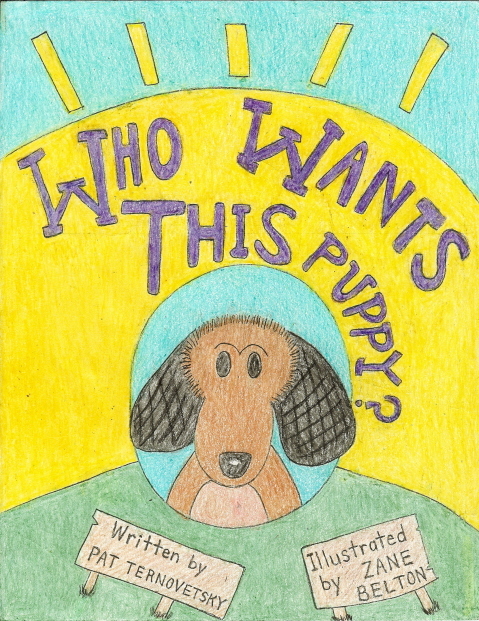 The illustrator was a 7-year-old Winnipeg boy. 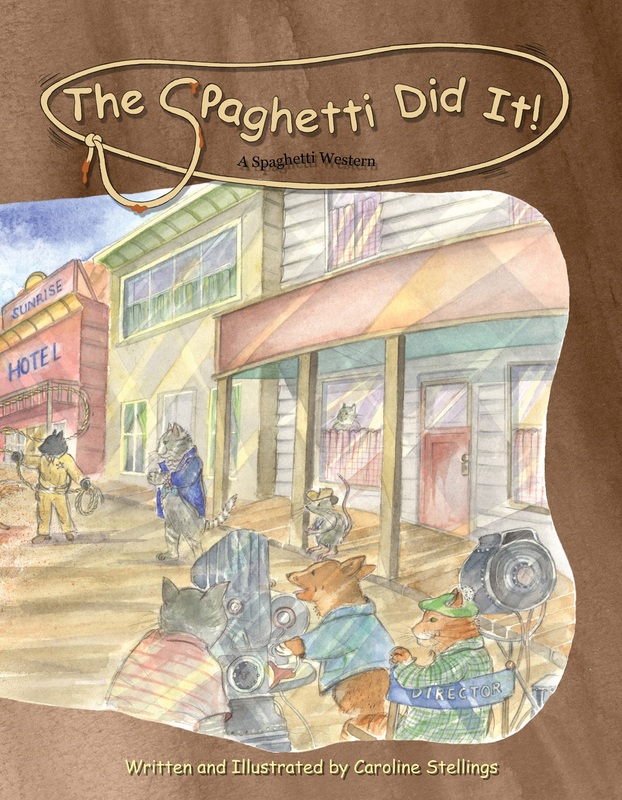 In addition to the charming story, the book contains a hidden paw print on every page. 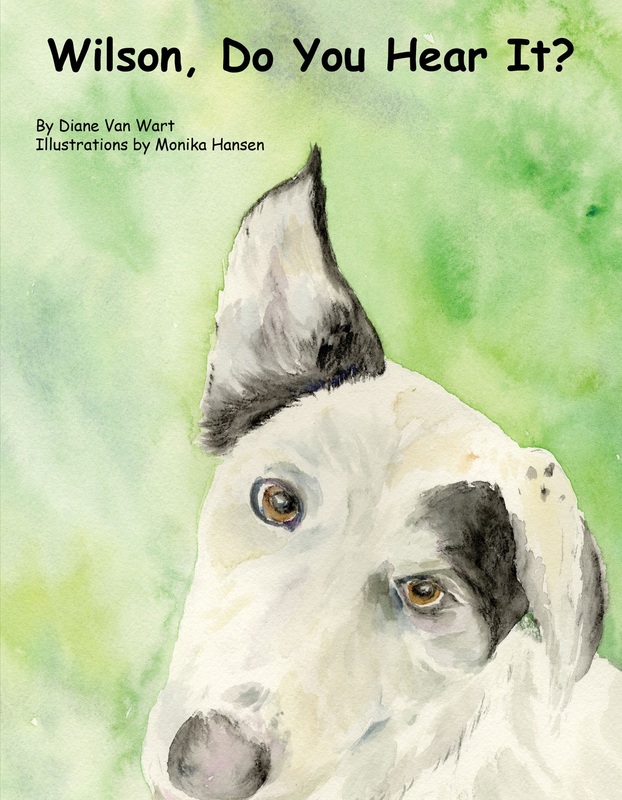 The author weaves the story’s other main characters—the sun, rocks, earth, water, air, fire, animals and people—into scenic treed landscapes and brings them all to life through the use of lyrical prose. Each character in turn claims ownership of the trees, but the trees have the final say. Scientific details in both the text and illustrations depict the natural beauty of our world. Penny loves peanuts more than anything else in the whole world! "But why?" she wonders. 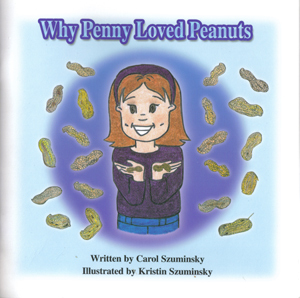 It isn't until her curiosity takes over and leads her to make some really interesting discoveries, that she realizes the real reason why she loves peanuts so much. With recipes for peanut butter and peanut butter cups. It's fall, and Little Hare is ready for another adventure. 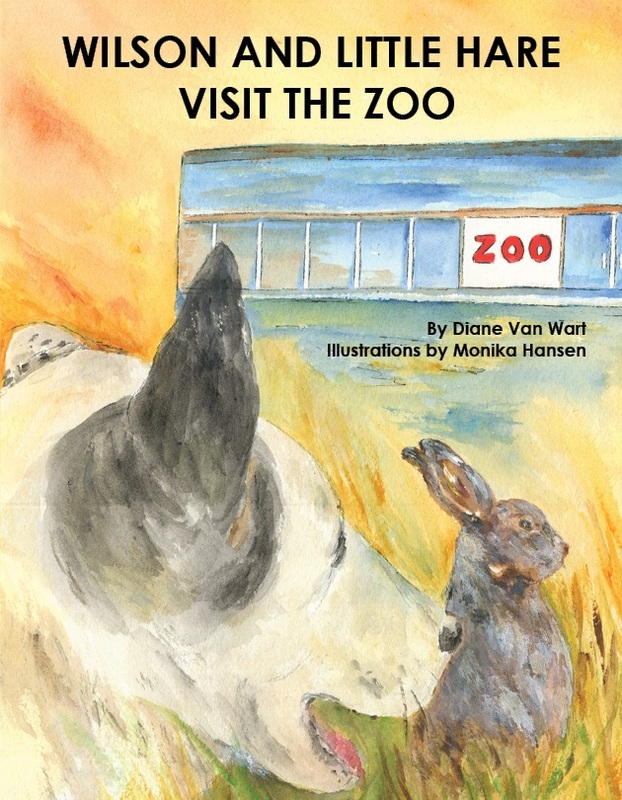 He wants to learn about new animals, so he asks his good friend Wilson if they can leave their big backyard in the country and go visit the zoo. Wilson gives Little Hare clues so he can guess the names of the Canadian animals he sees living there. 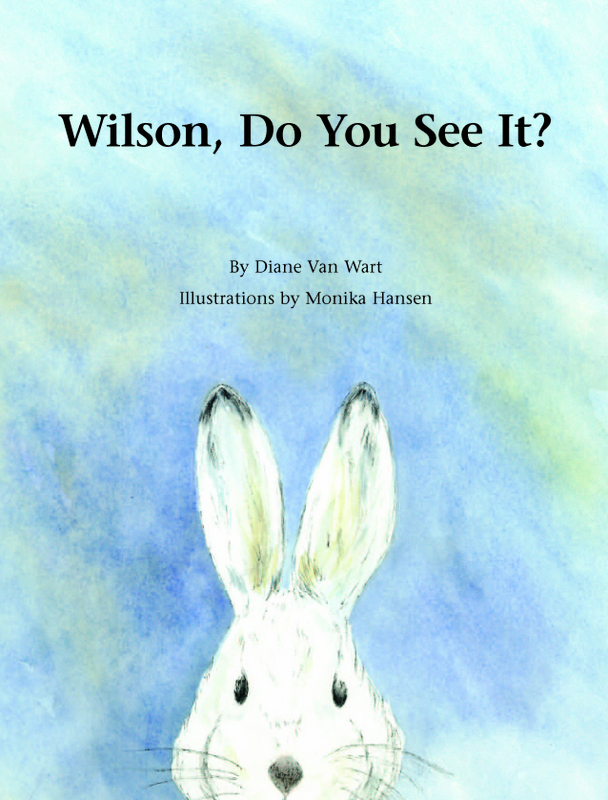 In the first Wilson book, Little Hare asked his good friend Wilson to help him identifly the animals he saw in winter that lived in their big backyard in the country. It's summer now and Little Hare is eager to learn more about nature.This time he's describing the animal sounds he's hearing around him. Wilson makes the guessing game a harder by giving Little Hare rhyming word clues. Little Hare is young and curious. 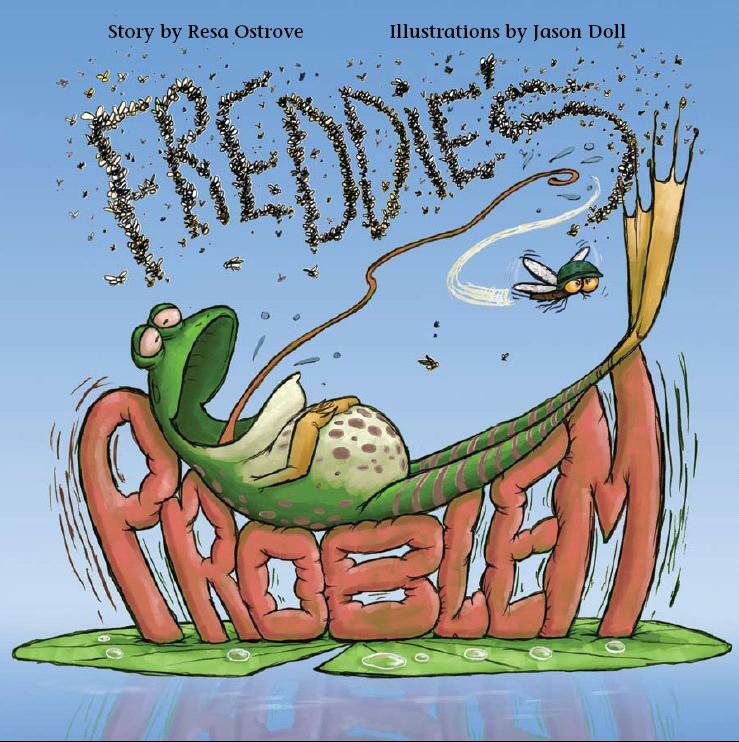 He is eager to learn the names of the animals he sees in his big backyard in the country and so he asks his friend, Wilson, for help in identifying them. 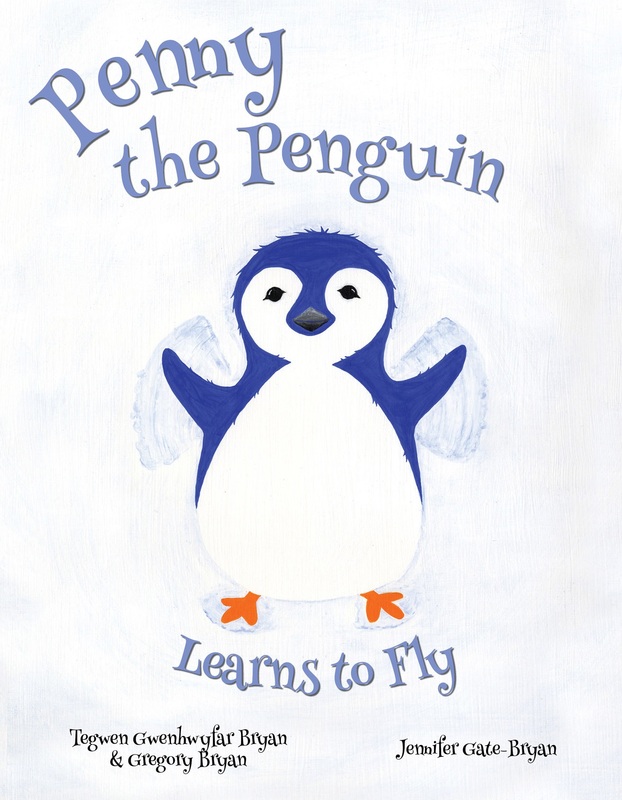 The simple patterns in this story appeal to young children and the repetitive text instills confidence in beginning readers. The watercolour illustrations show nature's beauty and depict the story characters in their winter surroundings. Animal tracks and the bits of scientific knowledge woven into the story create curriculum-related content that appeals to primary teachers and also parents who appreciate educational value. This rollicking tale tells the story of an outrageous talking parrot named Guapo who comes to stay with a family and how he eventually wins a permanent place in their home and in their hearts. Young and old alike will enjoy GuapoÂ’s entertaining antics and the comical situations that arise from his ability to imitate sounds and speech. Bombs away! 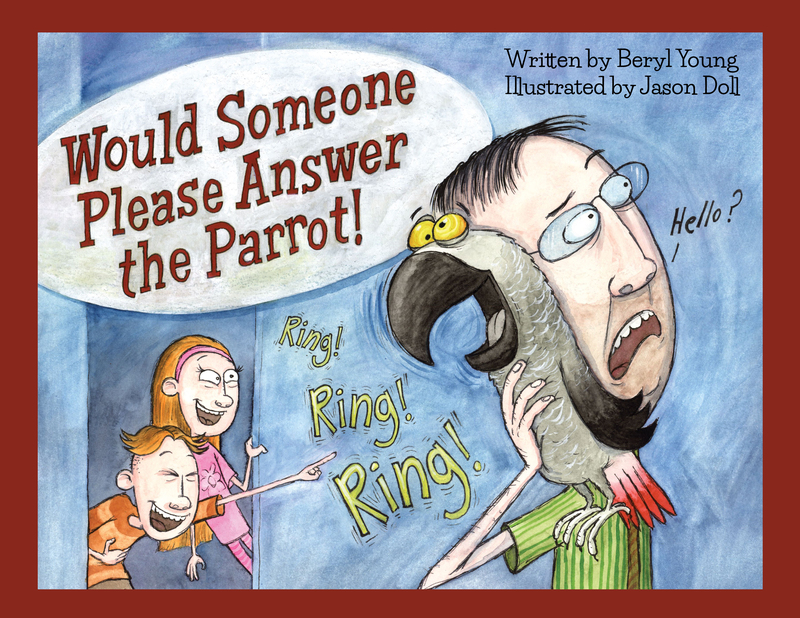 To learn more about BerylÂ’s other writing and accomplishments, visit berylyoung.com.